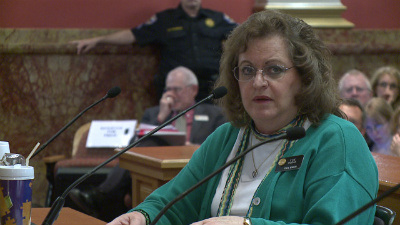 Evie hudak the FORMER “Colorado” state senator, isn’t even from COLORADO. Guess where eve hudak is from?? YEP NYC, she’s a TYPICAL gun hating east coast Jew. 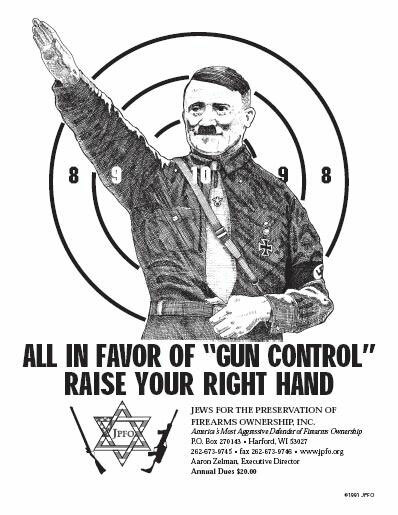 I am one of a small minority of Jews that believes in the first,second and forth amendments. I fled Bloomberg’s fiefdom last year to move to AMERICA. I now live in the #1 gun state in the U.S. Arizona.I know all about the corrosive effect of NYC Jewish liberalism, but thankfully COLORADO is giving this trash hudak and GLOMBERG their walking papers. I hate the mainstream Jewish community and I am ashamed of their treachery.